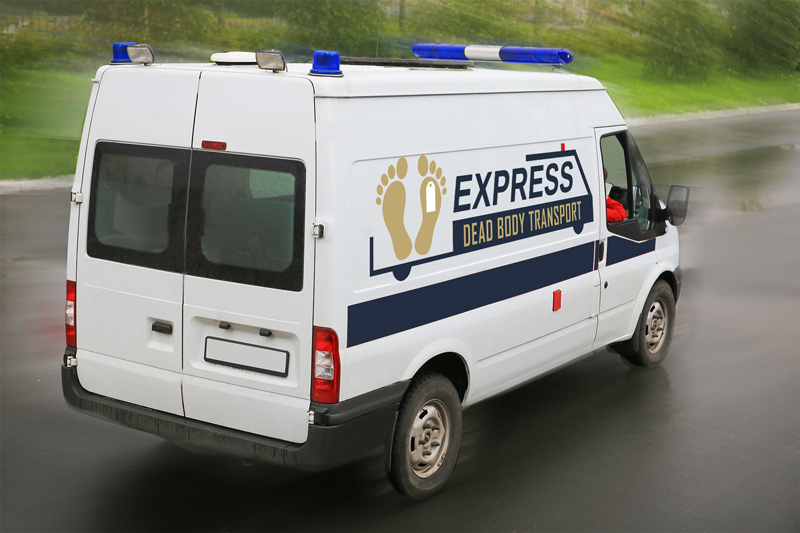 Dead body shifting has become an imperative part of the after dead services. In India, the funeral industry has started booming. The Indians who live abroad or in the faraway place experience difficulty to conduct the funeral. 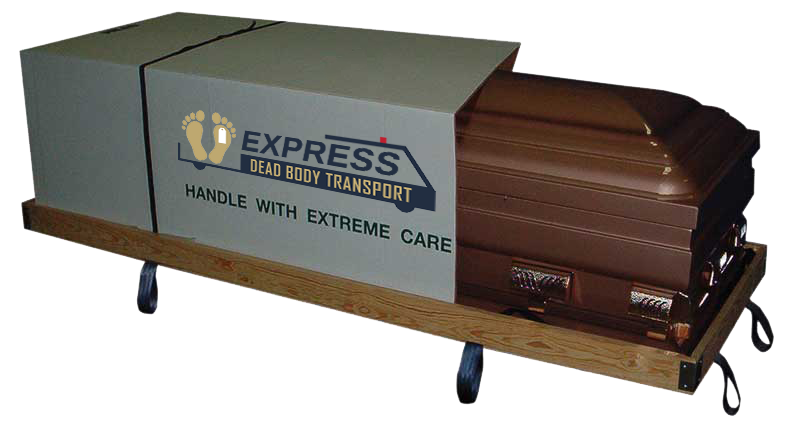 When the deceased is to be taken to another city, town or state dead body transportation can become big fuzz. 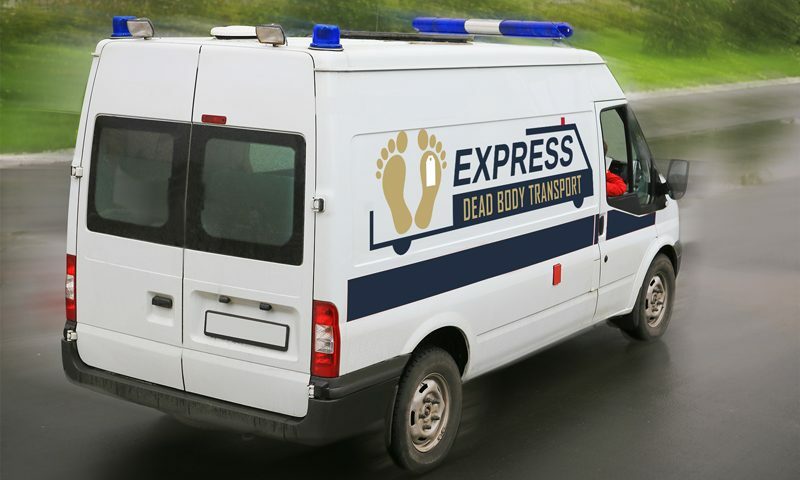 The increased number of dead body transport services has solved this issue. In some religions, the body must undergo cremation within 24 hours. When there is such a short time window a dead body transport by air is the best means. But not everyone can afford to book an aircraft. In India, a number of private medical aircraft fly in the nation. There are dead body airplanes as small as having space to accommodate only 2-4 people. With no special healthcare facility, these planes have become imperative for the middle-class people. 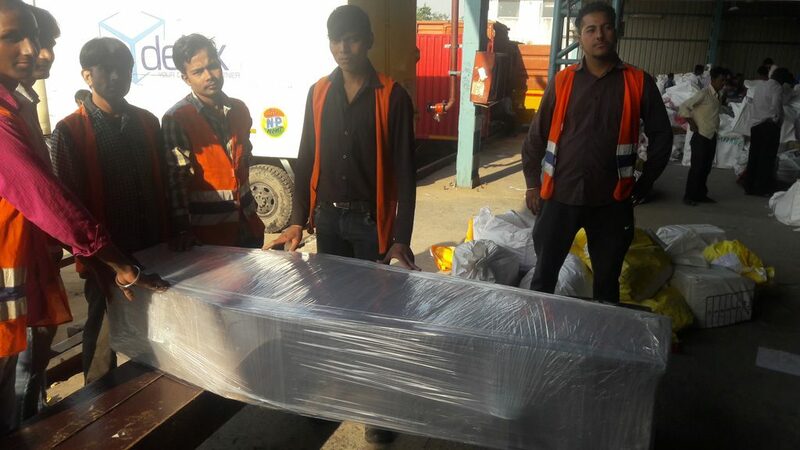 The cost of dead body flight is cheaper when you book air freight in a commercial fight. Thus you can transport a body at much lower charges. There isn’t a body to regulate the shifting dead body in the country. The transportation through the road is affected the worst. The people who don’t have the money to pay for an ambulance are seeing shifting the body on foot. 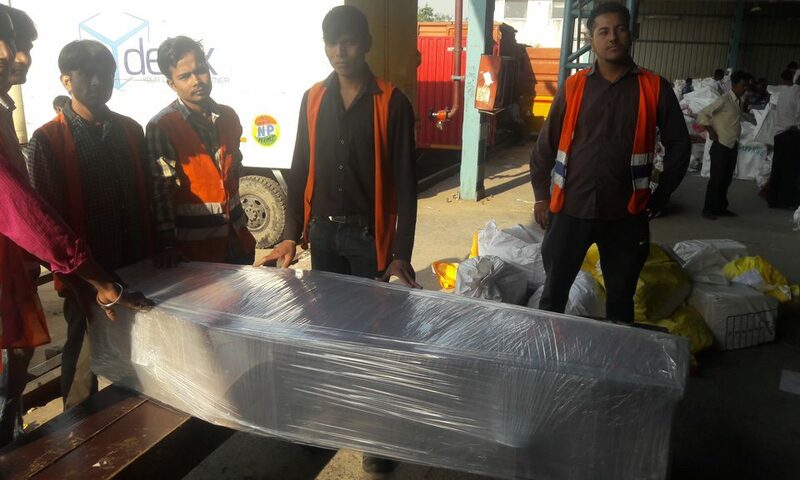 This is forcing the government to provide free dead body transportation service in many cities.